What is the Exceed Plus Range? 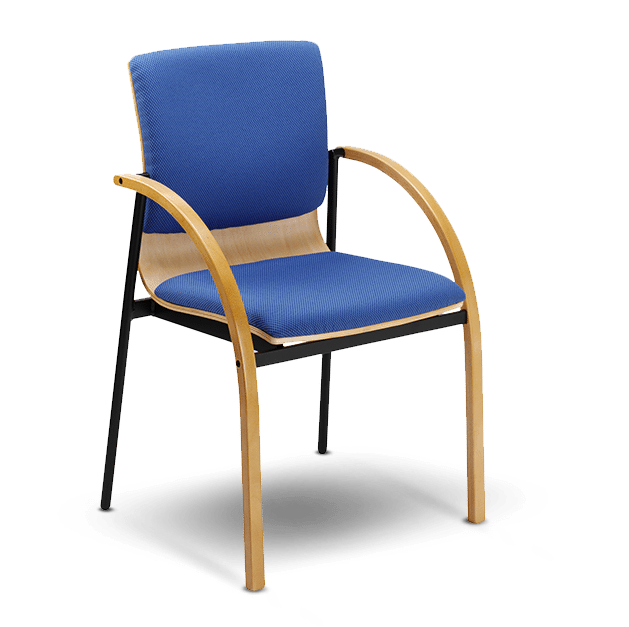 The Exceed range of stacking chairs feature a choice of 2 upholstery styles on epoxy polyester coated steel frames with extravagant polished wood backs. They are robust, easy to manoeuver and excellent value making them a popular choice with schools, conferencing facilities and other multi-use spaces. Non arm chairs stack 4 high.